Buying a business is always a big decision to make, but a gas station could be a lucrative business to own and operate. It’s a fairly simple business model and has some of the widest market appeal of any business out there. Depending on the size of the gas station, you may not need many employees, and if you have a good location, marketing may not be a large investment for you. However, there are some things you will need to take into consideration before you buy a gas station. If you follow these steps, it can make the process easier on you. Decide: franchise or independent? Just like with many other types of businesses, it’s possible to franchise a gas station through a large company or a chain of convenience stores, such as 7-11. These offer better name recognition but also require a larger investment. An independent gas station can also be a good option, as long as the location is good (for example, on the corner of a busy intersection). Name recognition isn’t quite as important as the convenience factor. Compare similar businesses. After you decide whether to go the franchise route or the independent route, do some research on similar businesses in the area. Consider the number of pumps at gas stations (the more pumps you have, the greater the value of your gas station). How much traffic goes through those businesses? How much are they worth? These things will help you avoid overpaying for your gas station. Plan for the future. With a gas station or convenience store, the word “convenience” matters. Make sure you know what the future plans are for the area around the gas station you plan to buy. Will there be major construction in the future that impedes access to your business? Any planned changes to the community? These are things you will need to know. If people can’t easily drive in and out, you may not get much business. Stay in compliance. In many states, California for example, there are strict laws about the underground gas tanks that live beneath gas stations. They’re required to be constructed of certain materials or thicknesses. You’ll want to make sure these tanks and pumps are in compliance and good repair before you buy. This will help you avoid costly repairs after you buy. Examine the financials You’d need to do this with any business you buy, but it’s still worth stating here: make sure you look at the “books” of the gas station before you make a serious offer. You need to be certain that the current owners are being truthful about the business they run and that it is really having the level of financial success they claim. Overall, running a gas station could set you and your family up for a lifetime of financial success if ran well and kept in good condition. It could also be a fun and exciting experience where you meet many people you might not otherwise. 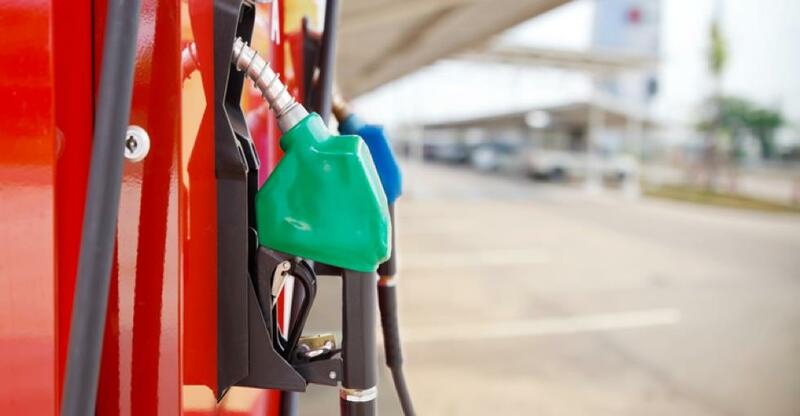 Visit BusinessesForSale.com for a complete list of gas stations for sale or contact us for more information.